Gorgeous Jen! Love the tassal chain! Love those cross bracelets Jen! 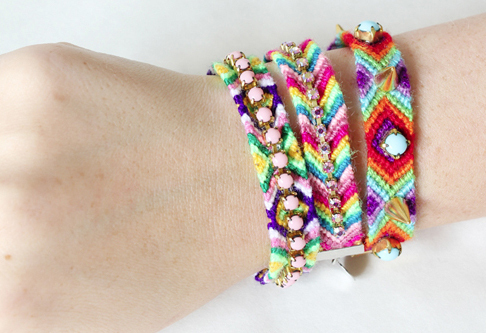 It's amazing that you made these lovely jewelry, Jen!!! Truly an inspiration to all of us:D and those tassel keychains as ever as stylish and cute!!! Hope you have a great weekend ahead!!! I am loving the skull ones. 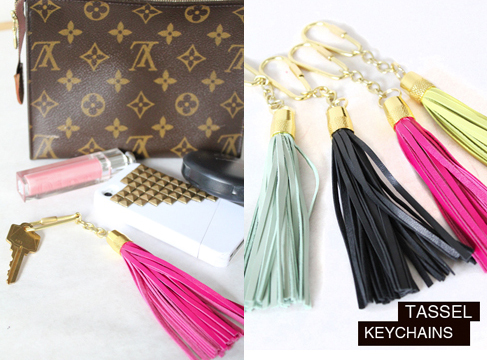 I LOVE the hot pink keychain tassel! That way I'd never lose them, right. Glad to see so many new pieces. 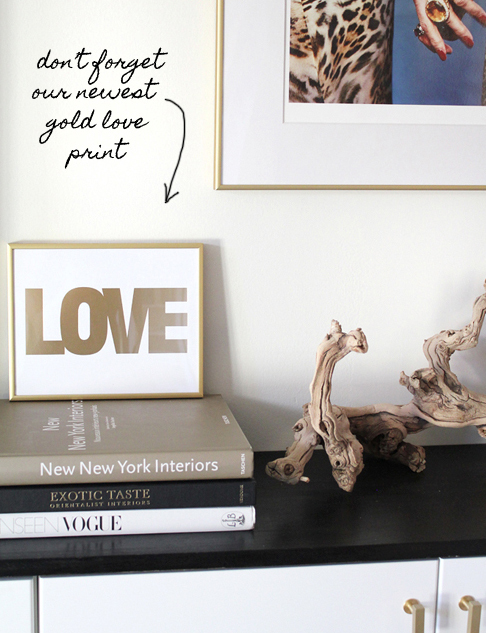 love the new "love" print! Pretty, pretty. I love them all!